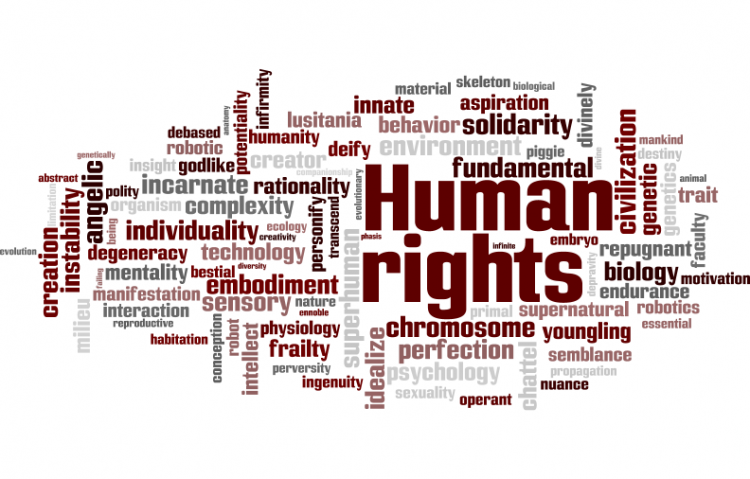 A Petition for human rights. I am a 14 year old WHITE male. I beleive all of God's children should have the same equal rights and not be singled out by groups like the Ku Klux Klan. They constanly insult and humiliate blacks, lesbians, homosexual men, jewish people, and other races and religions as well. I am making a stand and trying to make history. I hope you my brothers and sisters will help me! We, the undersigned, petition to abolish the Ku Klux Klan. We must bond together as one. The Ku Klux Klan believes that the White race is the best. Well the greatest and one true race is....the Human Race. The A Petition to abolish the Ku Klux Klan petition to United States Government and KKK was written by Robert Allen Lewis and is in the category Human Rights at GoPetition.